I’m diving right in with this one – this is the best £20 you’ll spend this summer. 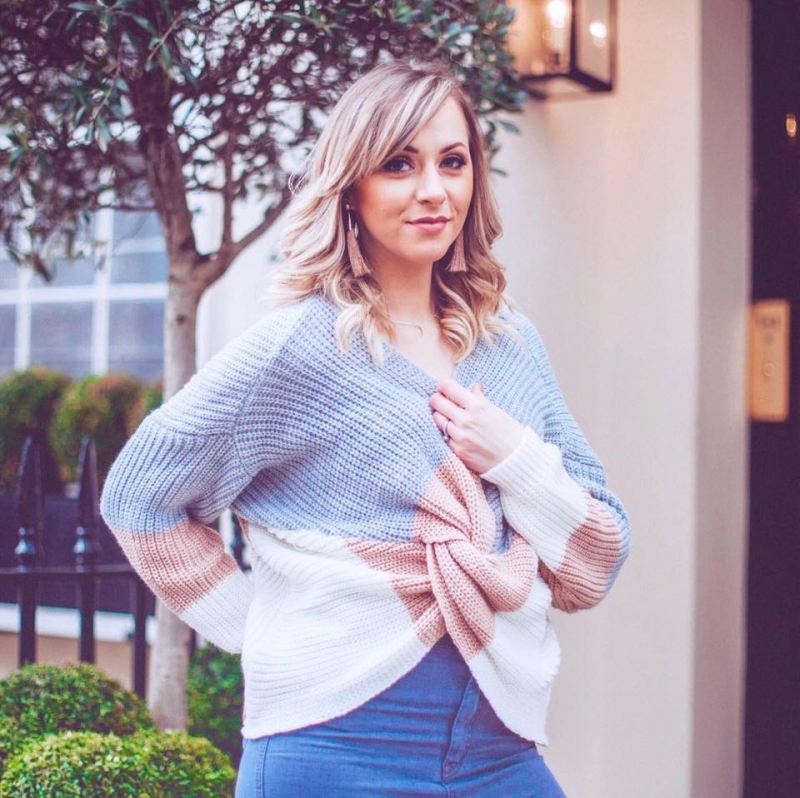 Either you’ve got a summer holiday planned or you’ll just be enjoying the hazy days in the garden with BBQ’s and paddling pools, but whichever it is, you’re going to need some extra bits and pieces for your beauty regime due to the change in weather. 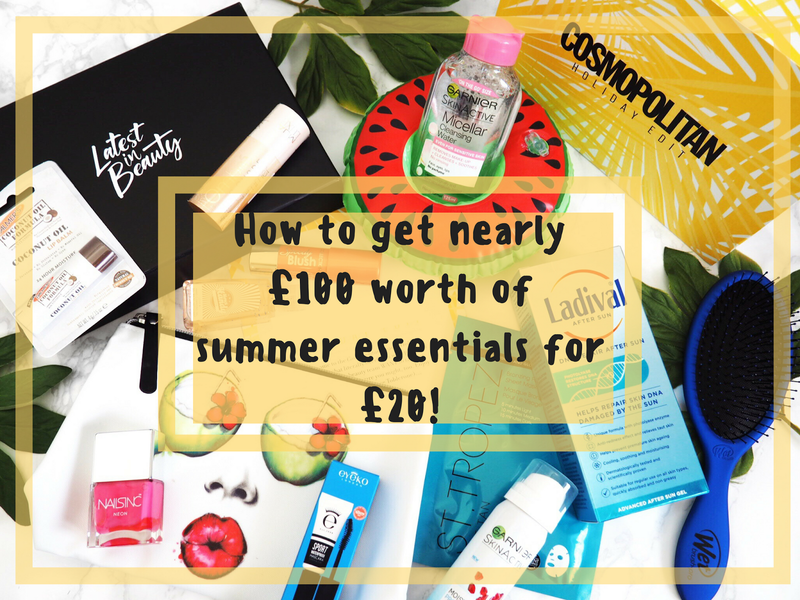 There’s so much to remember, so much to get sorted and so many little niggles that usually require only one product to sort out, but it’s just remembering to actually buy that one product… However Latest In Beauty have released their Cosmopolitan Holiday Edit box and it’s got literally everything you can think of possibly needed for summer inside…all for only £20! 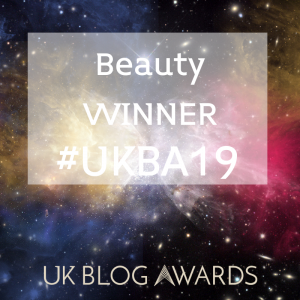 I’m not a beauty box subscriber to be honest, but I have seen some of the Latest In Beauty boxes recently and been quite impressed with the contents. Plus you can buy the boxes without subscribing, which works well for everyone as if there’s one you really want then you can get it with no strings attached. Disclaimer: you’re likely to want to buy the box after reading this! The first thing that caught my eye when I opened the box was the Wet Brush – I have wanted one of these for ages! Mine is electric blue but the boxes come with either pink or blue, so it’s a toss-up which one you’ll get. Amazing at detangling hair, these brushes are lightweight and so easy to use – no pulling on the hair when you get to knots either. I was literally over the moon with this and it was the first thing I pulled out of the box. A relatively new release from St.Tropez, so this was quite exciting too – their sheet mask leaves skin with a bronzed glow – and no streaks in site. I’ve already used mine and although I was worried about streaks, I needn’t have been because the sheet very evenly distributed the tan. No-one likes hitting the beach with pale skin, so this helps to get a head start on the tan! My lips are always one step I forget to protect in the sunshine, and I shouldn’t – and neither should you. A nifty and gorgeous smelling lip balm infused with SPF 15, this is an absolute essential to stop your lips burning and drying out. Speaking of sun care, if you do burn or show the effects of a tad too much sunshine, then you’ll be in desperate need of a good after sun. Ladival are a brand I hold in high respects for their sun care products anyway and this has such a great cooling sensation that eases and soothes burnt and dry skin. Plus it usually retails for £19.99 on it’s own – bargain! Take sun care seriously and carry this in your bag. Not only does it have SPF 30, but it’s designed to be a refreshing mist to relieve tired and dry faces. You can even use over make-up: winner. Just one little spray on the face and you’ll be protected and left feeling refreshed too. The Garnier Skinactive collection is getting major love these days, so I was super excited to try this and it didn’t disappoint. I’m a bit of a hand sanitizer freak, not necessarily because I worry overly about germs (just sometimes) but mostly because I love the cute scents they come in. This one is fragranced like a lollipop and it’s so sweet that it leaves the hands smelling lovely. Keeps hands germ free while you travel with just one little dab. I mean, how much more do Latest In Beauty want to spoil us? Including a full sized Nails Inc polish was an amazing surprise and I got Notting Hill Gate – a fuchsia/hot pink colour that’s absolutely perfect for the summer. (Abbey Road is the other shade you’ll potentially get.) Good summer nails in a jiffy. When you’re enjoying the sun you want make-up that’s quick to apply and easy to use. So the Collection Blush Sticks are great – one swipe on the apples of your cheeks, patted with your fingers and you’ve got a nice rosey glow to go. Great for beach bags, quick touch-up and the days where you’re just chilling in the garden and want a no-fuss make-up look. Combine the above Collection Stick with this and you’ve got the finished cheek look in an instant. This three shade stick combines three shimmers in one swipe so it’s versatile enough to work for all skin tones. Apply across the cheekbones and you’ve got that gorgeous sunkissed shimmer straight away. The two sticks make a fab duo for summer cheeks. An absolute essential for the summer is waterproof mascara right? So the Latest in Beauty and Cosmo beauty teams didn’t disappoint and including this mini Eyeko in the box. *Applause* small and nifty enough to take anywhere in any bag, Eyeko say once it’s on, it doesn’t budge. So I’m excited to give this a whirl. I’m the biggest fan of Micellar Water for removing make-up these days. In fact I wish I hadn’t waited so long to start using it. I’d literally just run out of mine on the day the box arrived so it came in useful right away. Plus you can never have too much make-up remover waiting on your beauty shelf! Makes removing all the lovely make-up included in this box, an absolute dream. And what Holiday Edit would be complete without a cute little bag to keep all your essentials in? This one is large enough to hold all your toiletries and bits and pieces plus it’s got a really funky and summery design on the front. So those are the 12 items you receive in your Latest In Beauty Cosmopolitan Holiday Edit box…pretty impressive for £20 right?! Especially when the value of the contents is £94, although I assumed it was even higher! With this much value in each box, can you afford to miss out? I think not.. Get yours here before they’re gone. Tell me which of these goodies are taking your fancy the most and if you like the sound of the box! Next Post First Look & Swatches – Urban Decay Naked Heat Palette!